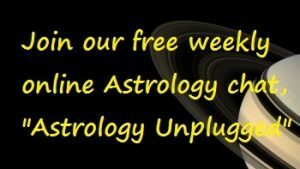 Rick DiClemente has been a student, teacher, author and practitioner of astrology for over 40 years. 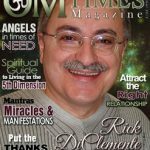 Rick refined his own ground-breaking methods for reading and interpreting the archetypal energies represented in astrological charts by studying the great theorists of astrology, such as Dane Rudhyar and Richard Tarnas, as well as the natal and harmonic charts of thousands of people, public and private. As a teacher and author of the book The Exquisite Zodiac, Rick has brought the art and science of astrology to the general public in a clear and compelling way. The universal force that is the source of your being is one and the same as the clockwork energies that move the planets and all things. All things are connected and in sync. Basically, all an astrologer does is read the clock hands—that is, the planetary positions. Both planets and people have the same harmonic rhythms. As a practitioner of astrology, Rick uses natal and harmonic charts to help clients understand the opportunities and challenges inherent in their natal charts. 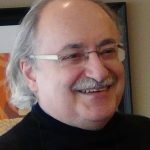 He shows clients the roadblock in their lives and teaches them how to move through difficult life transitions in harmony with the rhythm of the universe. In addition to his work as a practicing astrologer, Rick is a writer, lecturer, and a former documentary filmmaker.